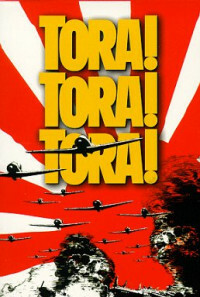 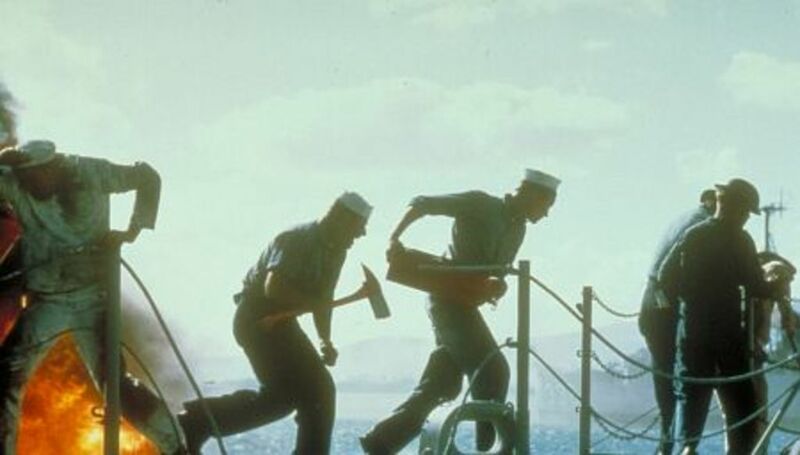 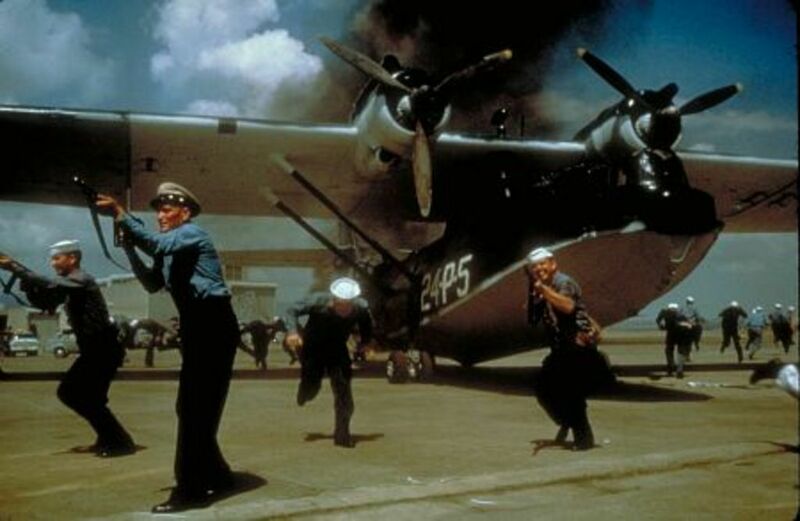 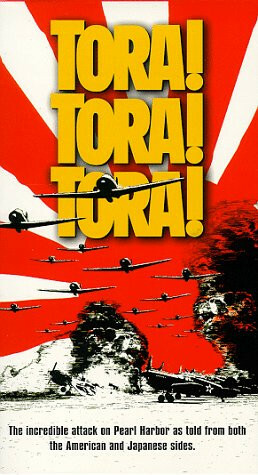 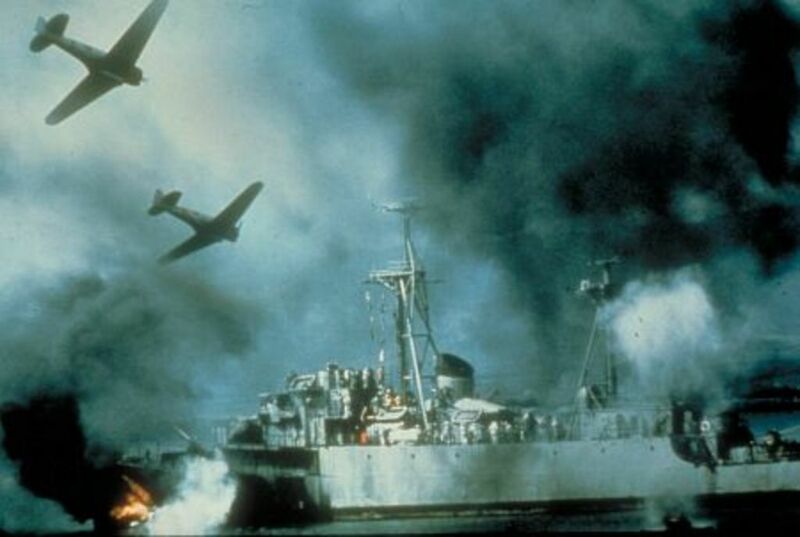 A dramatization of the Japanese attack on the US naval base at Pearl Harbor and the series of American blunders that allowed it to happen. 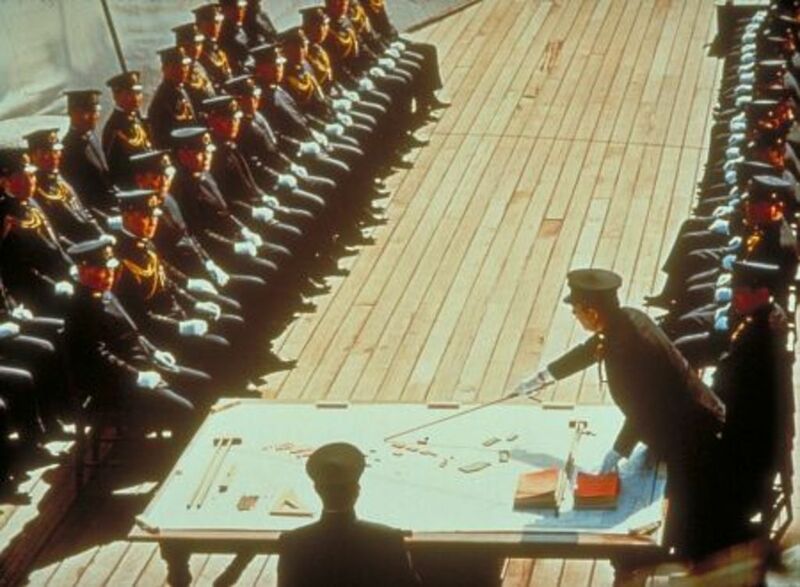 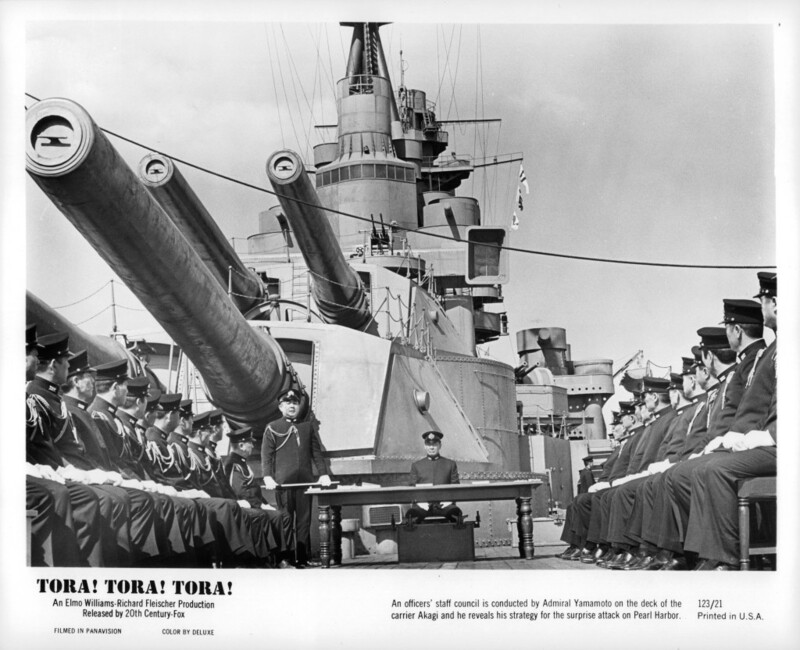 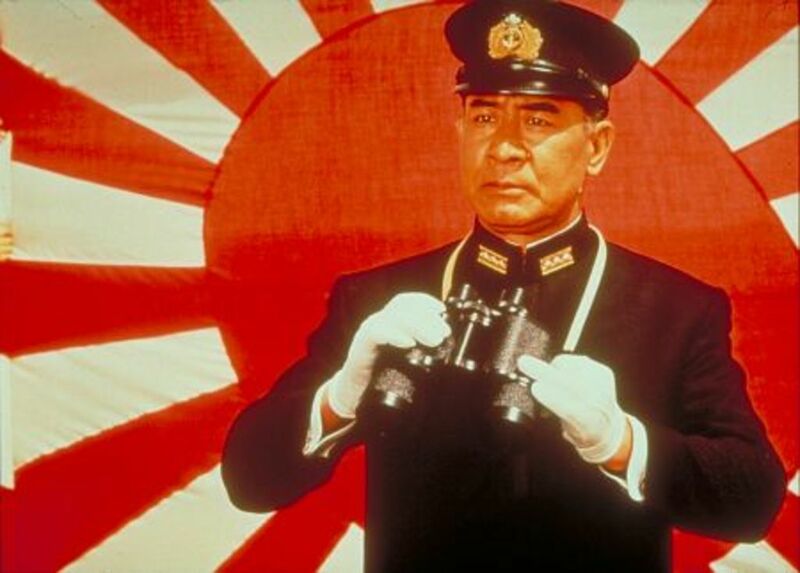 The path to war in December 1941 is retold from the appointment of Isoroku Yamamoto to command the Imperial Japanese Navy on through the execution of his most ambitious and audacious plan - an attack by carrier aircraft on the US Navy station at Pearl Harbor, in Hawaii. 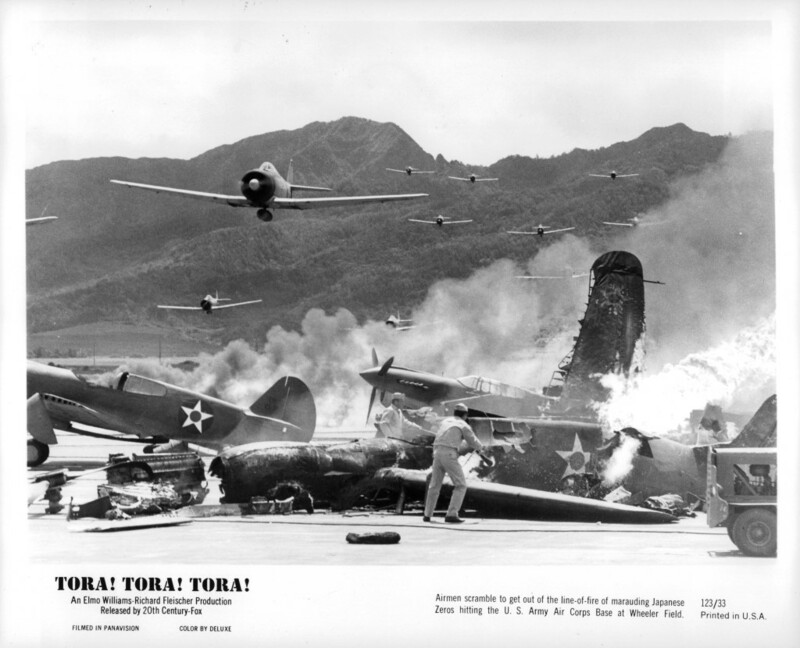 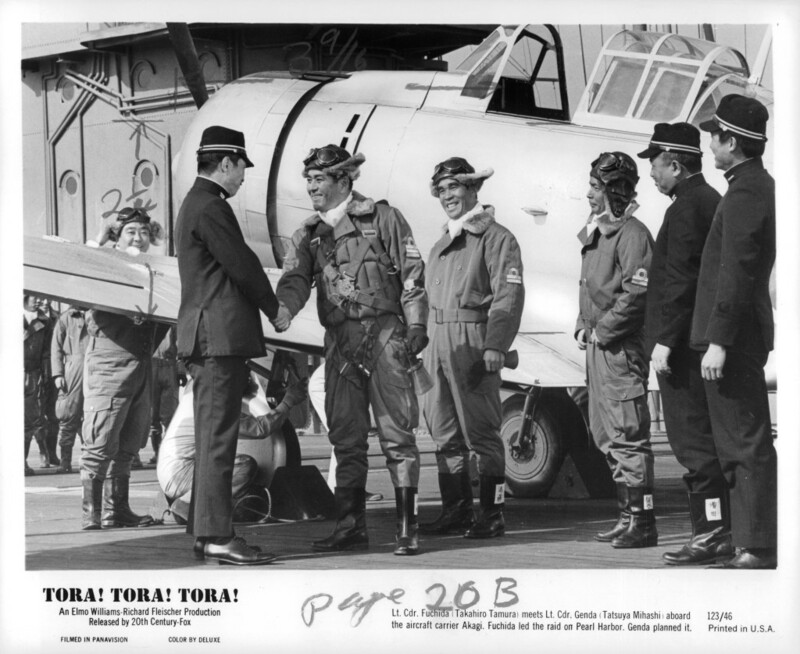 As the Japanese First Air Fleet sorties to Hawaii, diplomatic efforts by both nations continue, but intercepts of Japanese diplomatic messages show Japan is practicing deception and planning aggression - but there is no clue as to where Japan will strike.